And be the first to hear about new arrivals, sales, and exclusive events. Don't worry, you can unsubscribe from our mailing list at any time. From the quality of products to the interior design, this place offers a very warm and fashionable atmosphere. 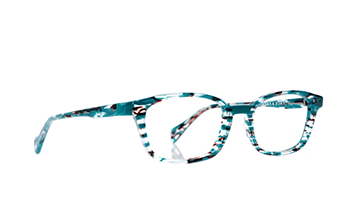 Add to it, an impeccable customer service, and you will end up wanting to go back next time you will need glasses. Adriano, you understand specific needs and preferences and that made it easier for me to choose the best option. I appreciate being looked after even after leaving with my glasses. Michelina, your attentive presence creates a team spirit that provides comfort and adds to the quality of the experience. Thank you both!! Five stars plus! 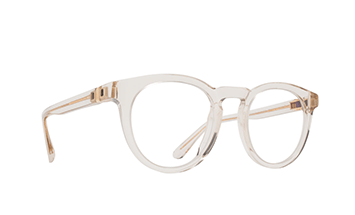 I love my frames but more--the professionalism and service were superior in every respect. Nidhi is outstanding--offering up a frame I might not have looked at on my own--and it was perfect! Thank you Nidhi and Squint Eyewear on Yonge. I'm more than pleased! 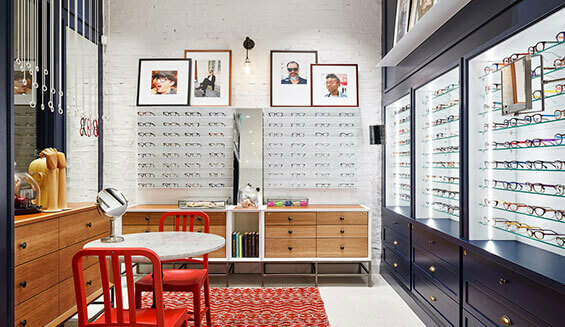 Squint Eyewear is a premium service and design driven eyewear and sunglasses boutique. 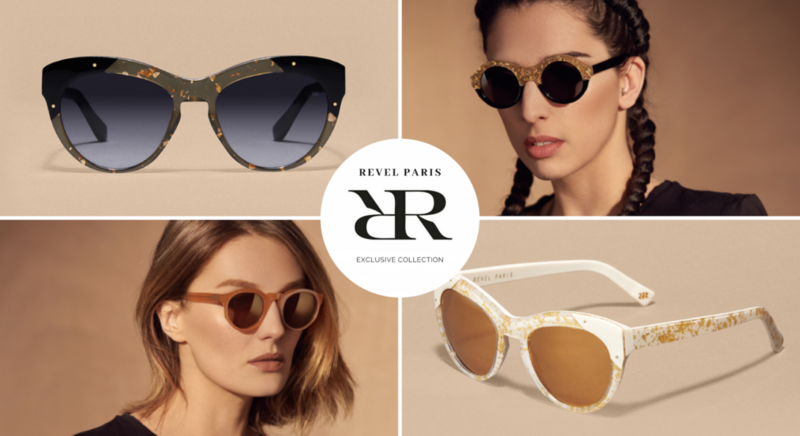 Visit us to find the newest collection of designer and artisanal eyeglasses, sunglasses and kids eyewear from Europe, Japan and North America. Eye examinations by an Optometrist are also arranged on site. 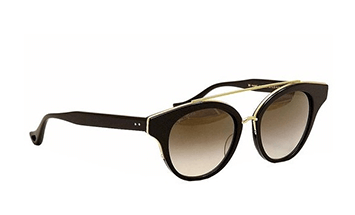 Squint Eyewear is for people who appreciate timeless, artisanal eyeglasses and sunglasses. 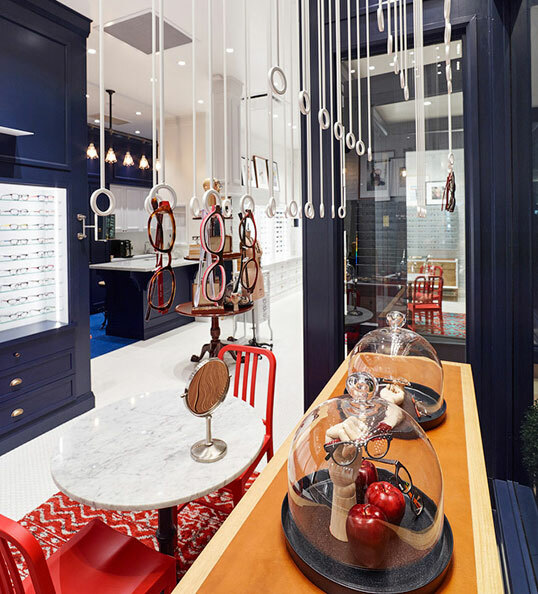 Our personable and knowledgeable staff combine traditional styling with a twist to help clients find the perfect frame to suit their taste and style. 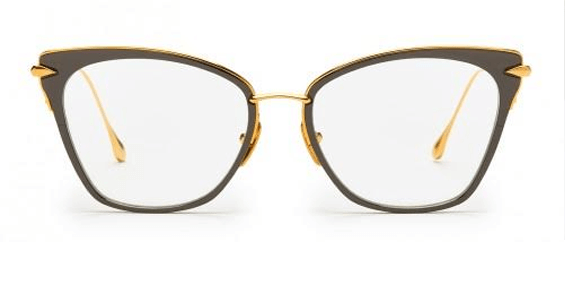 Our favourite brands include: Thierry Lasry, Bevel, Chrome Hearts, Dita, Face à Face, Gold & Wood, Lindberg, Mykita, Oliver Peoples, Anne Et Valentin and Matsuda. 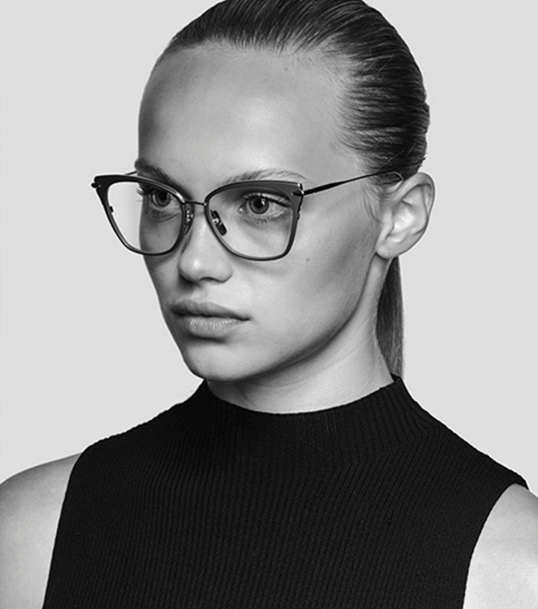 Browse our collections or better yet, stop by one of our locations to experience the Squint Eyewear difference.